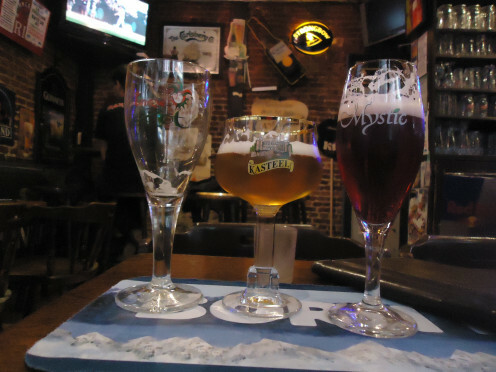 If you're unfamiliar with Belgian Beers then let me give you a brief summary before we go on to look at Kwak and other Belgian beers in more detail. Belgian beers are generally very strong; each Belgian beer normally has it's own distinctive glass; A common variety of beer in Belgium is Trappist ale - that is, beer brewed to precise specifications by Trappist Monks. Trappist Monks are a branch of monks who are part of the Cistercian Order. I can't tell you too much more about them other than the fact that they make very strong and very tasty beer! No trip to Belgium would be complete without sampling a few of the finest (and strongest) Belgian beers. 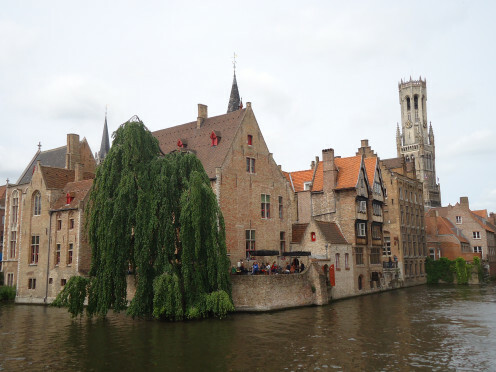 Inspired by a recent trip to Bruges in which I delighted in sampling a variety of ales I thought I'd write this article to share my experiences with you, the reader. In this article we'll take a look at some of the best Belgian beers, examining their qualities and their histories. Belgian beer is synonymous with having a high alcohol content and strong flavours. What I find staggering is the huge variety of Belgian beers on offer. On a recent trip to Belgium I went into several bars and pored my way through page upon page of different beers in their very own beer menu. There are more than 170 breweries producing Belgian beers with the vast majority being small operations producing craft beers, although there are of course one or two international mega-brands such as Stella Artois which is sold in bars, cafes and restaurants around the world. 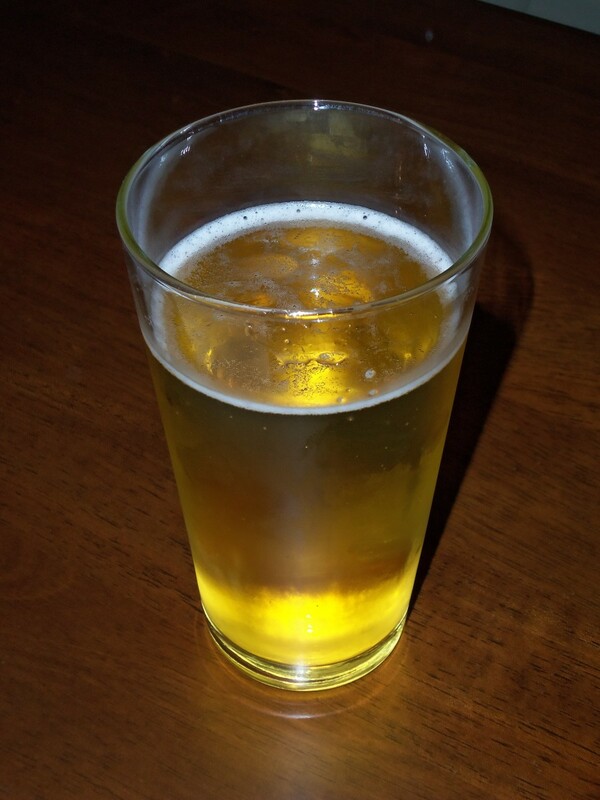 Craft beers are types of beers that are hand-crafted and produced following traditional beer-making techniques as opposed to the more modern factory produced mass-market beer. Craft beer has exploded in popularity over the last few years. What was a bit of a niche movement has now become super mainstream and you'll find even the most lowest common denominator bars and pubs advertising their latest 'craft beer'. One of the most common examples of a craft beer is the Belgian beer produced by the Trappists, as highlighted above. Trappist beer cannot really be aped by the bigger corporate brands as it can only be labelled Trappist beer if it has actually been produced by Monks of the Cistercian Order. A lot of the beer you see in Belgium will say 'Trappists'. Trappist beer, or Trappist Monk beer, is beer that is produced in monasteries by Trappist Monks using fermentation methods and recipes passed down through the years. There is strict criteria that has to be adhered to before a Belgian beer can be labelled as a Trappist beer. It must, of course, have been produced in a Trappist Monastery and Trappist Monks must have been involved in the production process. Trappist beer is not a particular type of beer, it is simply a label that denotes that the beer has been produced in the Trappist way. This strict Trappist beer-making method means that these beers cannot really be mass-produced to the degree that international brands such as Stella Artois can produce their beers. But this affords Trappist beers some prestige and integrity that appeals to fans of quality Belgian beers and craft beers in general. 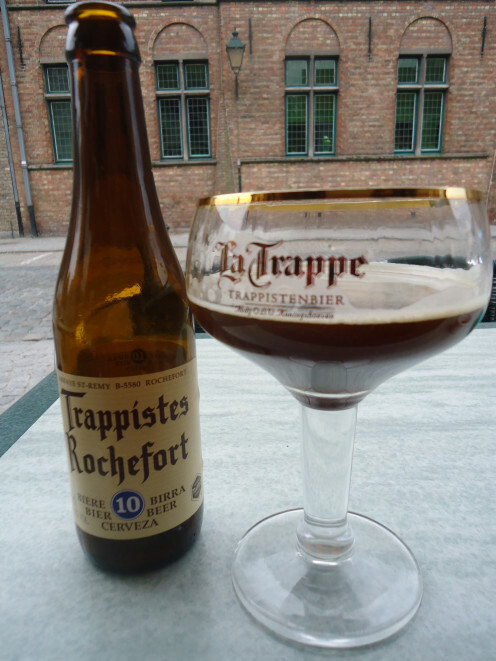 One of the Trappist beer producers in Belgium, Rochefort, produces one of the strongest Belgian beers available, Rochefort 10 which has an alcohol volume of 11.3%. 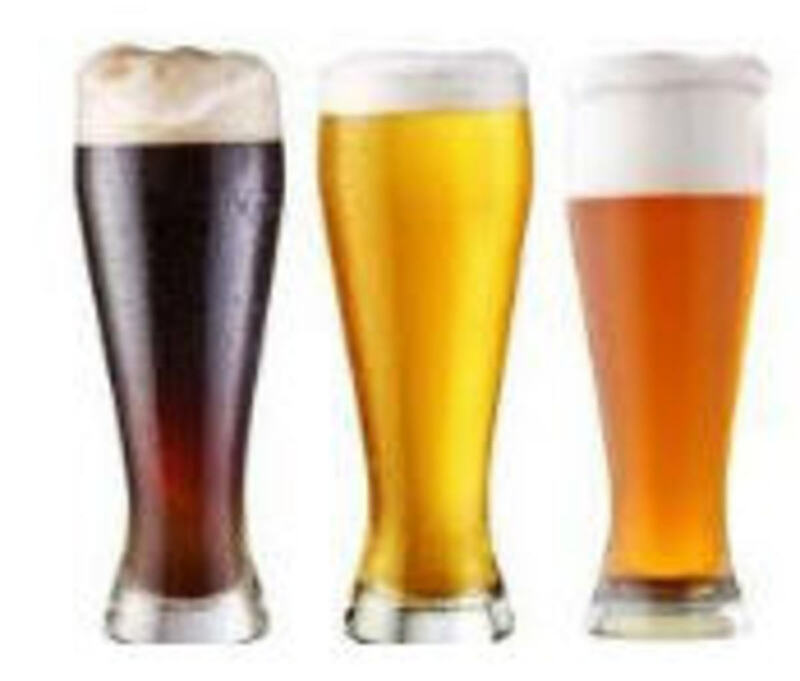 There are nineteen different types of Belgian Beers including white beer, india pale ale, fruit beer, wheat beer and strong ale which is generally the beers brewed above 7%. Kasteel Blonde (11% ABV). 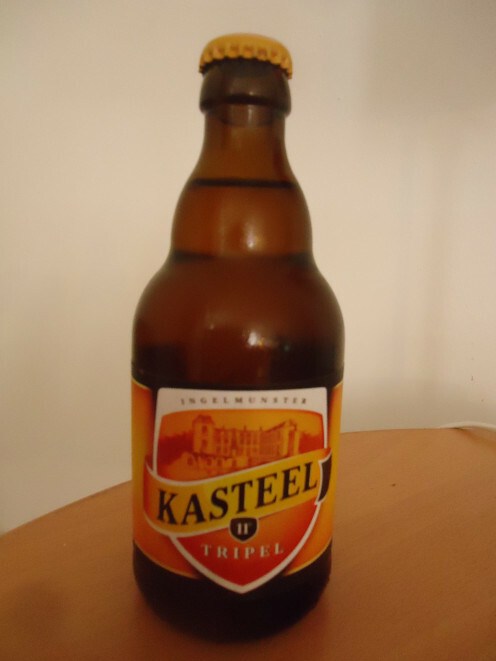 This is a 'Tripel' type of Belgian beer which means that it is a strong pale ale that was traditionally brewed by breweries in the low countries such as Holland. Kasteel is an example of an 'Abbey' beer. Abbey beers are created in the style of trappist beers but which may not meet the standards of the production charter in order to become a trappist beer. It may be that the beers have been produced in a non-trappist monastery or that it is associated with an Abbey. Regardless, this is a superb beer which gives quite the kick at 11%! Kwak (8.4% ABV): Kwak, or Pauwel Kwak to give it it's full title, is a strong amber ale that has a sweetness about it that can fool the drinker into forgetting that they are drinking a seriously strong Belgian beer. 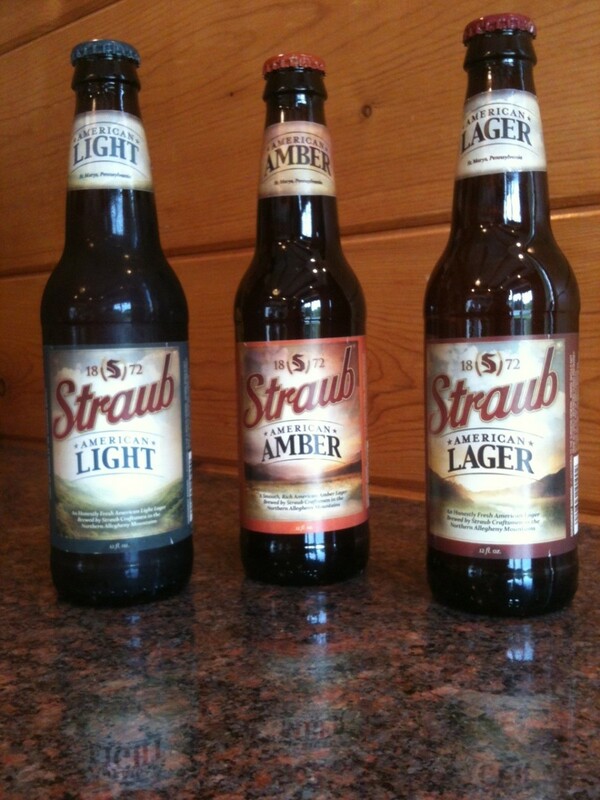 This delightful amber beer goes down surprisingly, yet satisfyingly easy, which can lead to an interesting evening. 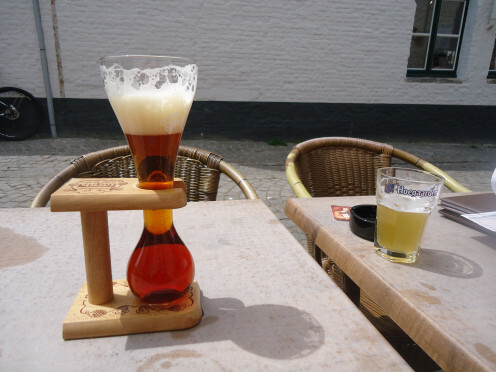 As with all Belgian beers, Kwak is served in its own distinctive glass. The Kwak beer glass is one of the more unusual beer glasses in that it comes complete with its own stand which it can't stand up without. Makes for a fun drinking experience! Leffe Blonde (6.6% ABV): Leffe is a more common Belgian beer but still one that I really enjoy drinking. At 6.6% it's still strong but is still on the tamer side when compared to some Belgian beers. 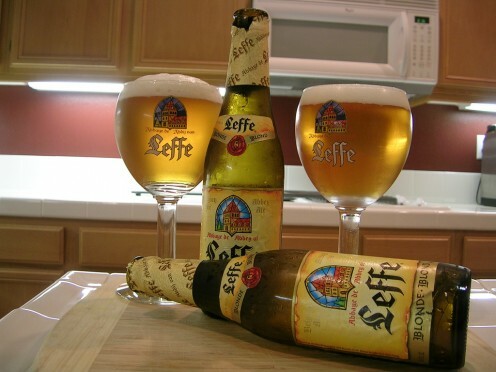 Leffe is owned by the international drinks compant, InBev, who also own the Stella Artois brand. This is explains why Leffe has a much wider global presence than some of the smaller lesser known Belgian beers. Even though Leffe is mass-produced by an international drinks brand it can still be marketed as an 'abbey' beer because it has links back to a 12th Century European abbey. Duvel (8.5% ABV): Duvel is one of my favourite golden pale ales, albeit one of the strongest. Like Leffe, Duvel has become more popular around the world and you would expect to see Duvel being sold alongside other more common Belgian beers in many European and UK bars. 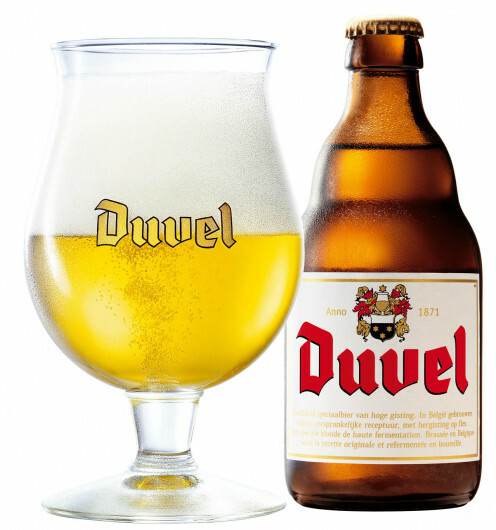 Duvel is considered by many to the leading example of a strong golden pale ale amongst all Belgian beers. 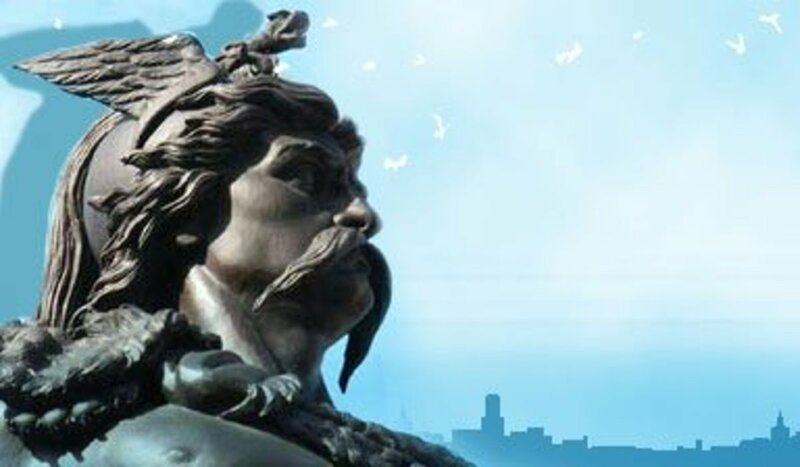 It is produced by the Duvel Moortgat Brewery in Belgium and is their flagship beer, being sold all around the world. Hoegaarden Rosee (3% ABV): The Hoegaarden brand is very popular in Europe. 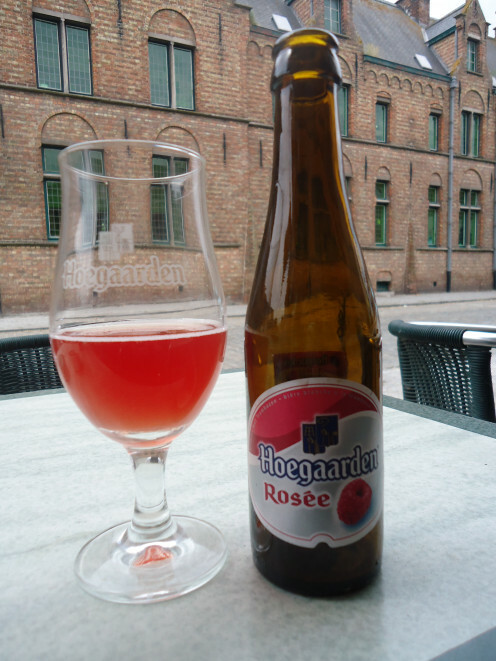 This Rosee drink is a recently added beverage to the Hoegaarden family. At only 3% it has a very low alcohol content - certainly for a Belgian beer! This Belgian beer is light and fruity and is a great alternative to a heavy high-volume beer on a hot sunny day. It's very sweet so you still could drink many of them but one is enough to quench the thirst and enjoy the raspberry flavour. Hoegaarden Rosee is a wheat beer, like the other Hoegaarden varieties, but at the moment this drink is only available in Belgium, Holland and Luxembourg. Did you find this hub on Belgian Beers Interesting? With over 170 breweries in the country producing all types of Belgian beers and with new products and limited editions coming out all the time, it's no surprise that Belgium has it's fair share of Belgian beer festivals. The biggest and most popular of the lot, being the one based in the capital, is the Brussels Beer Weekend. Entry to the festival is free and features over 350 different Belgian beers presented by breweries of all sizes. This is the place to go to discover the best Belgian beers. Later in the year, in October ,in the small town of Lustin is another Belgian Beer Festival which is more like a kind of collectors fayre. Here collectors from all over the world converge to display all kinds of Belgian beer paraphernalia including beer coasters, bottles, glasses, posters, bar mirrors etc. The festival organisers claim that there will be more than 800 Belgian beers on display that include all the top Belgian beers. You've described an interesting collection of beers. 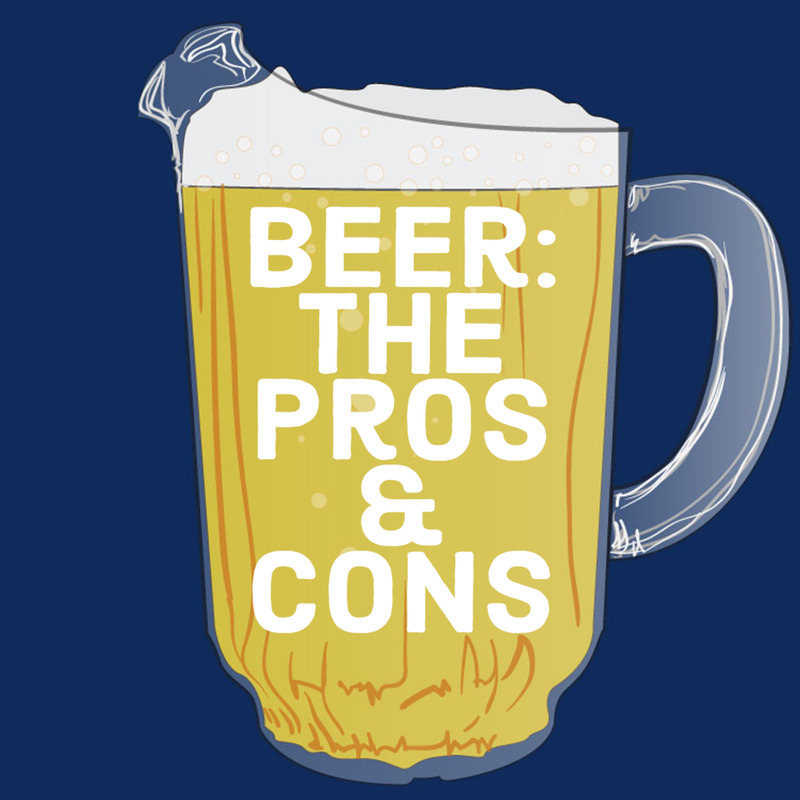 Craft beers are becoming popular where I live, though I haven't explored them. I'd like to try the Rosee drink. Belgium is lucky to have the Trappists monks. Trappists are really admirable because they go to unproductive areas and develop it. We had a few near our area and they made the best guava jellies. People from everywhere go there to buy these but they also went because of the prayers. One can join them in their daily prayers which is really contemplative chanting. Hey Dred, no I've not been to the Museum. Bruges is awesome though. I'll have to go back soon. I still remember my visit in Brugges! They had that beer museum, which featured hundreds of beer on its wall! Have you been there?